I am looking forward to attending this conference sponsored by the Golden Willow Retreat Center. 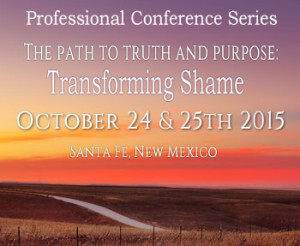 It is at 417 Rodeo Road Santa Fe, New Mexico- all day Saturday October 24 and Sunday October 25. I am going to be attending as a participant, but I will bring A Modern Woman’s Guide available for purchasing. I will set up a table outside the conference. Hope to see you there.